Single ply roofing has become more and more popular over the past 30 years. This type of roofing comes in strong, flexible membrane sheets that are made of various materials. Single ply roofing membranes are manufactured to strict quality control requirements. 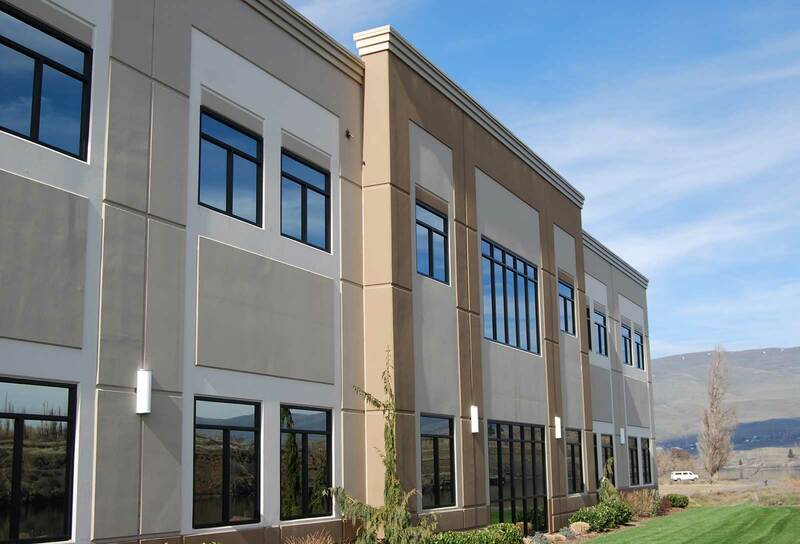 This makes them an excellent option for commercial buildings. Single ply roofing membranes generally fall under one of two categories: synthetic rubber or thermoplastics. Both have their advantages, but the main difference is the fact that thermoplastics are able to be heated and then reshaped, whereas synthetic rubber heat welded or applied with contact cement. Let Overson Roofing help you figure out which one will work best for your building! The Octaguard XT Weathering Package – This package is a unique combination of materials that keep the membranes from being damaged by ultraviolet rays and heat. In the hot Arizona sun, this is essential. The Octaguard XT Weathering Package creates a more reflective and whiter roof that will last longer than roofs manufactured by other companies. Certified accessories – Overson Roofing also installs certified fabricated accessories made by Carlisle. These accessories serve to finish off your roof to the highest standard possible while helping to save you money and time because they enhance the ease of installation. Spectro-Weld TPO – The hot Arizona sun also leaves many business owners looking for ways to cut down on consumption of energy and the costs associated with it. The Spectro-Weld TPO option is an excellent choice because it has the highest reflectivity rating from the Cool Roof Rating Council. Spectro-Weld offers even more energy savings than the already high quality Octaguard XT. Sure-Seal – This type of EPDM roofing is available in both ballasted and fully adhered options, so almost any building will work well with this type of membrane. 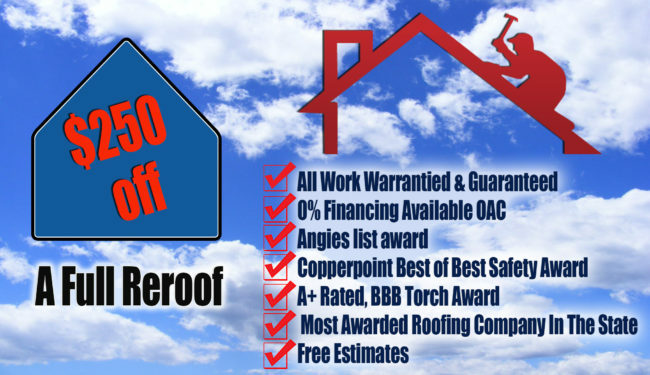 Installation is quick and easy, so we’ll be finished with your new roof in no time. Sure-Tough – Mechanically attached or fully adhered versions are available for this type of membrane, which comes with a warranty to protect against accidental puncture. Any building owner who wants water protection for a long time should consider this type of roofing. Sure-White – This type of roofing is the only white EPDM membrane that is actually Energy Star certified. Any building owner looking to cut down on air conditioning costs should definitely consider this product. These membranes have proven themselves as high quality options over the past two decades, and they will help with your LEED credit requirements. Factory-applied tape – This ensures that the seams are precise and strong, creating uniform adhesive thickness and width and cutting down on the risk of human error. The seams offer the greatest risk for human error, but that risk is cut down to almost nothing with factory-applied tape.